In 2018, global demand for resources was 1.7 times what the earth can support in one year and is only expected to rise. Google Cloud and SAP are coming together to help address this challenge and host a social entrepreneurship contest for a sustainable future. To spur action — and innovation — SAP and Google Cloud are partnering to co-sponsor a sustainability contest for social entrepreneurs called Circular Economy 2030. Applicants are encouraged to submit proposals for revenue-generating ideas using data analytics and machine learning that work toward creating a circular economy in which consumption and emissions are minimized through recycling, reuse, refurbishing, and repair. According to the Ellen MacArthur Foundation, the circular economy is a system that supports economic growth, social wellbeing, and sustainability. By 2030, the circular economy could help generate $4.5 trillion of new economic output. In 2015, the United Nations established the 2030 Agenda that’s comprised of 17 Sustainable Development Goals (SDGs). Each goal proposes how people and the planet can prosper together. Our contest focuses on SDG 12: Responsible Consumption and Production, which includes establishing green jobs, promoting resource regeneration, and building a circular economy by 2030. 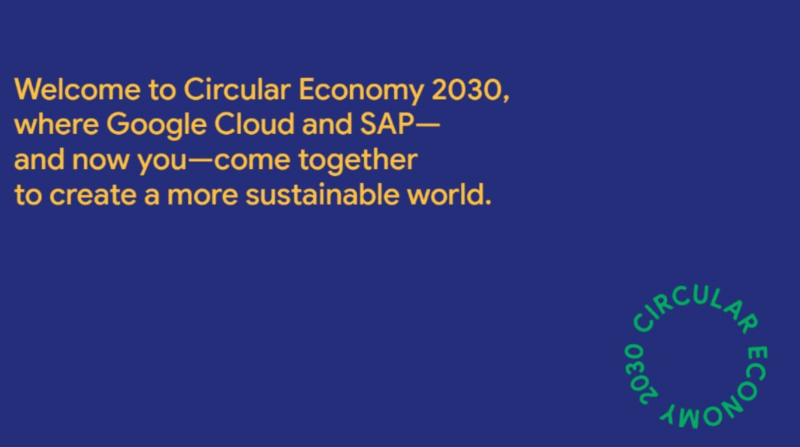 Submit a proposal for a revenue-generating idea that uses both Google Cloud and SAP solutions to advance a circular economy. Cloud and SAP solutions to achieve the original idea at scale. sustainable development, including UN Environment, the Ellen MacArthur Foundation, the World Wildlife Fund, and the Global Partnership for Sustainable Development Data. To apply, you must be at least 18 years old and a social entrepreneur. 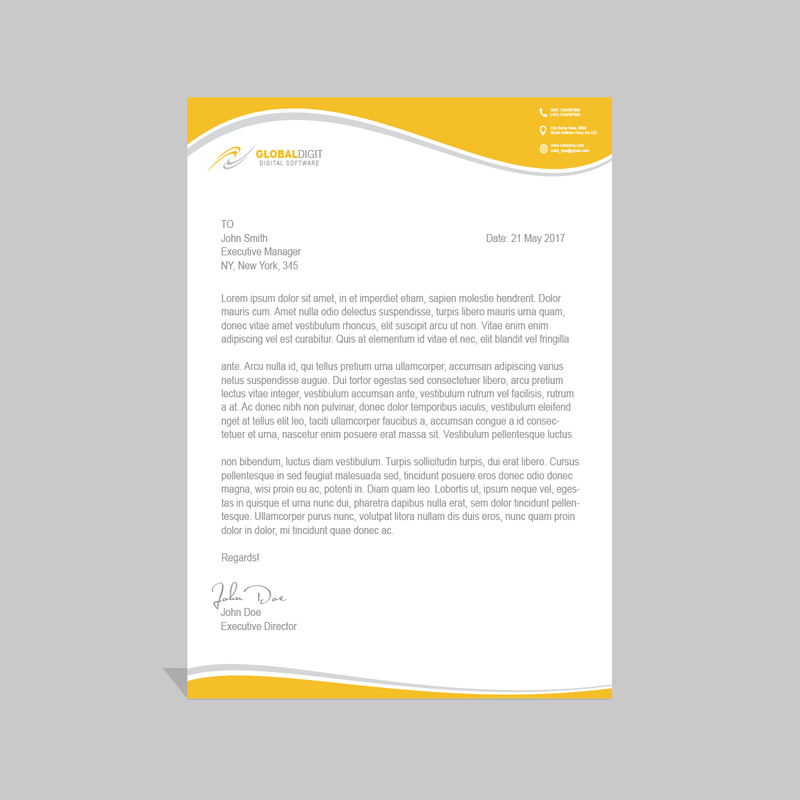 This can be an owner or a leader of a social enterprise, or someone who’s looking to jumpstart their idea. Members of nonprofits or community-based organizations are welcome to apply too. See Official Rulesfor the full eligibility details. Once you’re ready, fill out the contest application. The submission deadline is March 17, 2019 at 11:59 PM PT. We will select a total of five finalists to attend Google Cloud Next ’19 in San Francisco. Finalists will participate in an on-site hackathon — the result of which will determine the grand prize winner.